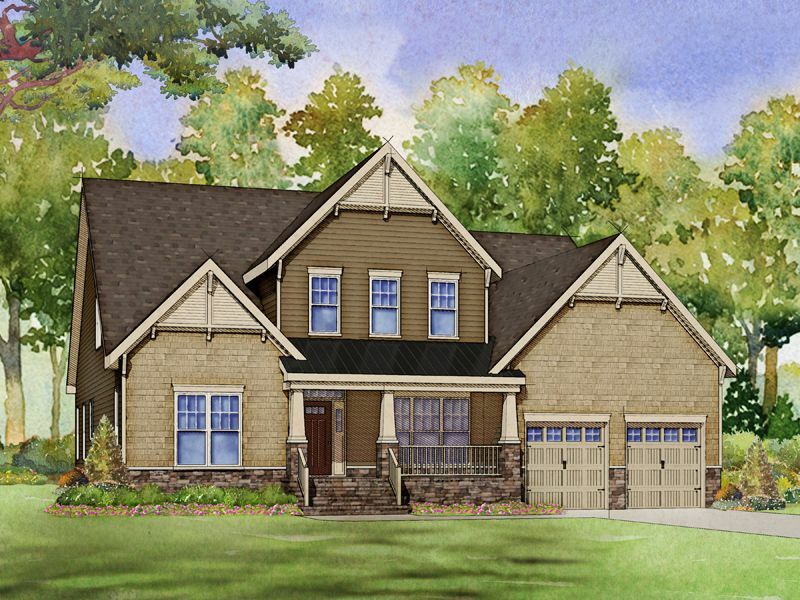 Located in Rolesville, NC on the border of Wake Forest, Granite Falls is conveniently located to accommodate everyday needs, and to provide the high quality of life that comes with the sense of a small town community. Rated #7 Boomtown in the USA by Realtor.com. Rolesville offers residents access to top-rated schools, several sports facilities, great local shopping, and dining. The Factory features an array of family-friendly sports and fun recreation, businesses, entertainment venues, shops and restaurants, as well as the local YMCA. Rolesville offers many community events such as, the Spring Concert Series at Mill Bridge Nature Park, Summer Family Movie Series at the local middle school, annual tree lighting at Main St. Park and the Fall Fun Fest on Main St. Also, make sure to check out Rolesville 4th of July celebration and firework show, which is put on by patriotic citizens of the community, it is sure to be the best in town!